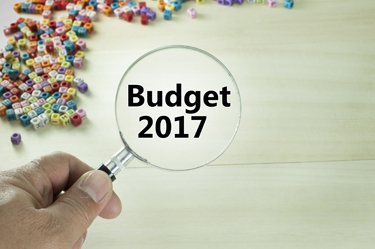 The following links give you access to the specific issues and topics addressed in the 2017-18 Budget. While there is much information in the other two Budget articles the following three links provide far more detail, via a number of sub pages, on the three core pillars of this year's budget. When on the site click on the drop down in the right panel for access to sub-pages or use the Next button at the bottom of each sub-page.